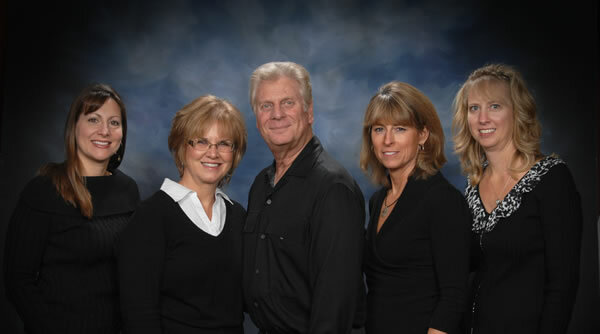 Whether you are a new patient, existing patient, long-time professional colleague or a new family dentist starting practice near our Libertyville location we have something for you on this site. If you can’t find what you are looking for on the left side menu, drop us an email or give us a call and we’ll be happy to answer your questions. Our goal is to not only provide outstanding quality periodontal care, but to make your treatment most convenient for you. So use this web site to start a dialogue with us and we’ll do the rest!